$25 – Includes Access to All Festival Dates, Plus Free Ticket to Opening Night Gala. Special Performances and Closing Awards Show Not Included. NOTE: Opening Night Gala Add-on is SOLD OUT. Remaining Festival Passes Will No Longer Include Add-On at will only Cost $25! NOTE: Opening Night Gala Add-on is SOLD OUT. Remaining Festival Passes Will No Longer Include Add-On at will still only Cost $25! $10– Admission to one full day of screenings! Redeemable at box office will-call. NOTE: This Option is Sold Out! $15 – August 4, 2018 – Grants admission to NIGHT OF THE LIVING DEAD – With Live Original Re-Score by Morricone Youth – on Saturday, August 4th. $15 – August 5, 2018 – Grants admission to MAD MAX with Live Original Re-Score by Morricone Youth. $70 – Admission to Opening Gala, All Screenings, Catering Parties & Morricone Youth Performances for One Discounted Rate! 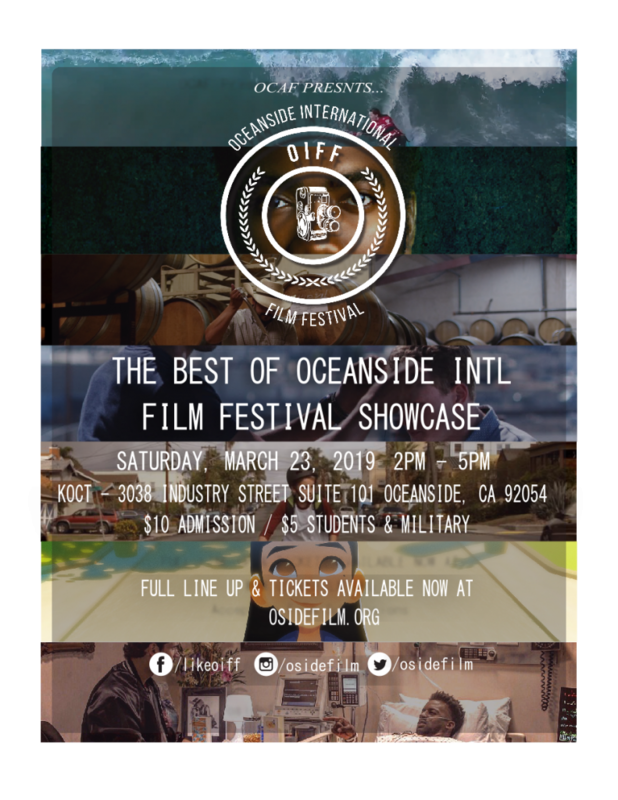 Tickets to OIFF 2019 Coming Soon!